Easy to integrate torque limiting clutches into any type of system, achieving fast response time, very reproducible slipping torque level, smooth and silent operation, low wear and long life with no maintenance. 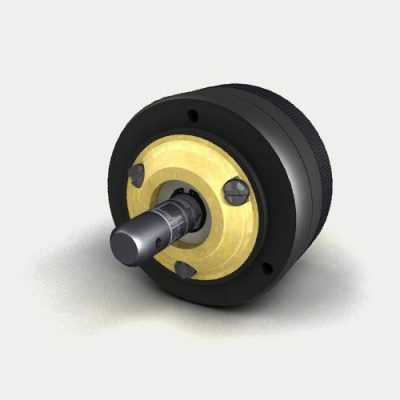 Additionally, a torque limiter automatically protects mechanical equipment or the project the equipment is working on from damage due to mechanical overload. For instance, if slipping occurs in a friction plate, the torque limiter will kick in to adjust the friction. However, if it slips too much, the torque limiter can cut the process entirely. We especially find the torque limiter useful to limit damage due to crash stops and jams in a production line.